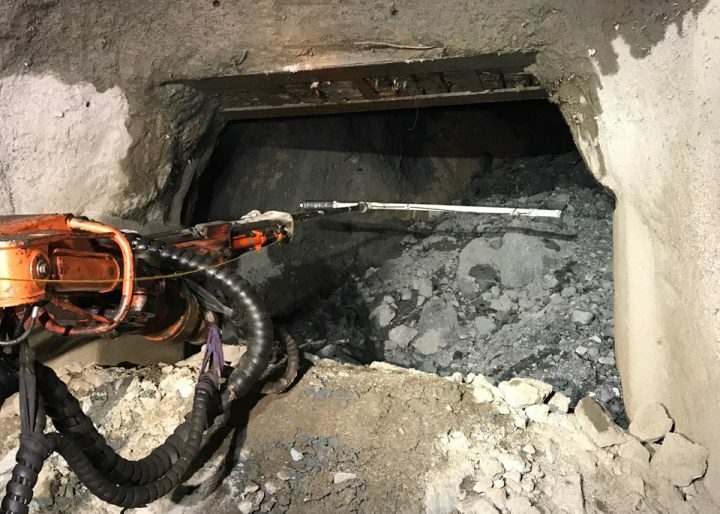 The newest member of the Forefront team exemplifies the qualities needed to take Forefront to the next level of success according to General Manager, Anthony Redfern. 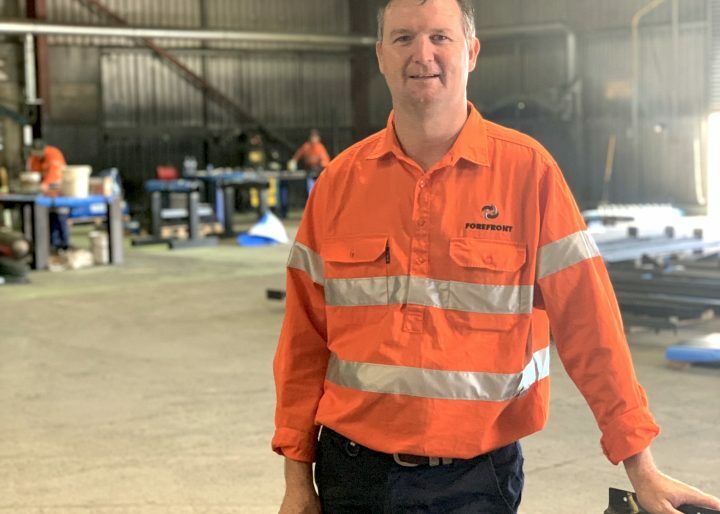 Dean Stanbury accepted the Operations Manager role at Forefront’s Orange facilities in October 2018, bringing with him a wealth of skill and experience as a boilermaker, supervisor, policeman and manager, not to mention footy coach. 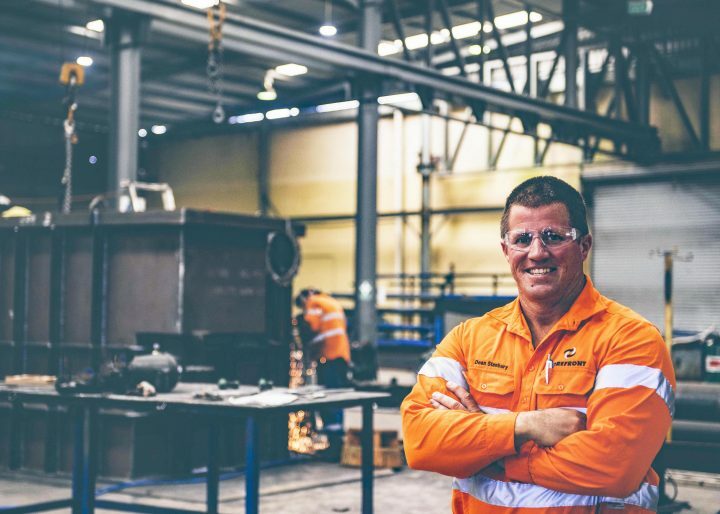 Born and bred in Newcastle where he also completed his boilermaker apprenticeship, Dean travelled around Australia for nine months with his now wife Melanie, before returning to Newcastle to begin his career. After four years as a boilermaker, Dean decided on a change of pace and environment, undertaking a university course for entry into the police force. After four years on the force, Dean brought his acquired skills with him to a project services role, when he was employed as a supervisor for Hort Enterprises. He then worked as a supervisor at Specialised Crusher Services, then operations manager at Active Group in Cowra. 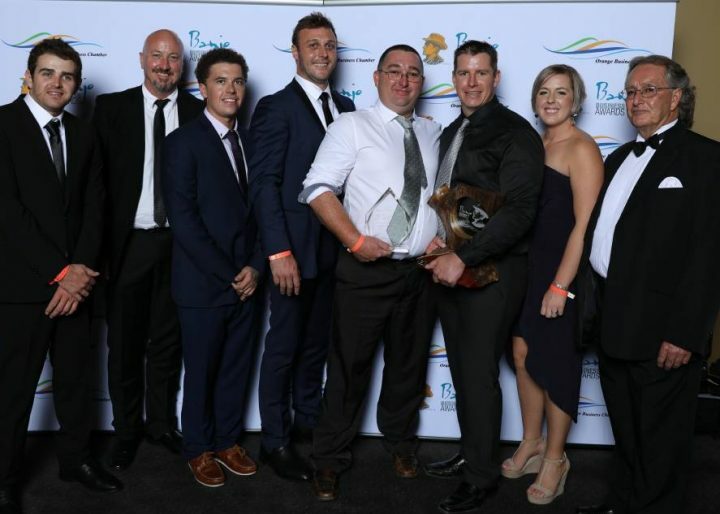 It was during this time he also coached the Canowindra Tigers and met Anthony (Red) Redfern, the General Manager of Forefront. “Dean was my coach but I also worked alongside him occasionally and I could see he had all the traits I look for in people I enjoy working with,” Anthony said. It was at this point that Dean and Melanie decided to give their children Nate, 10, Hayley, 7, and Scarlett, 2 the same experience of travelling around Australia as they had when they first met, and a six-month adventure began. 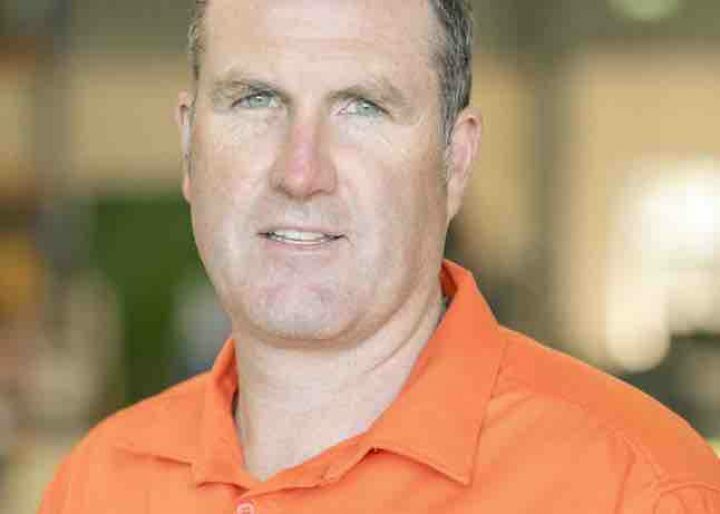 “It was while we were travelling that I talked to Red about joining Forefront as the operations manager in Orange. It was perfect timing, really,” Dean said. 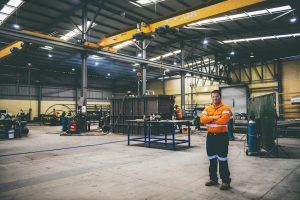 Specialising in steel fabrication, steel construction, poly fabrication and installation, and specialised mining services, Forefront has grown rapidly since its establishment in 2011. 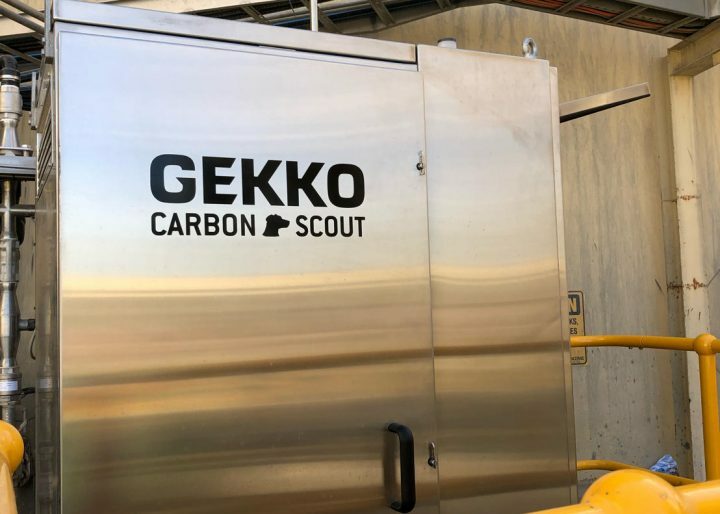 Now, with three locations across NSW and a staff of more than 156 full-time and part-time skilled professionals, it is essential that the fabrication systems work smoothly to fulfil the needs of clients. Dean intends to standardise the workshop procedures and meet customer expectations and satisfaction.